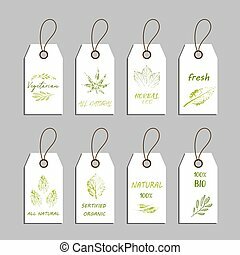 Eco-friendly labels. 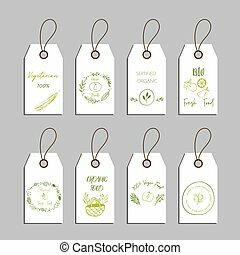 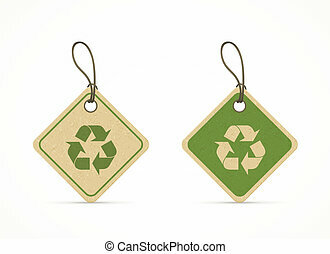 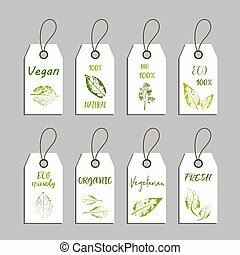 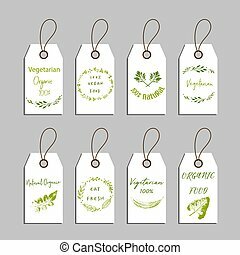 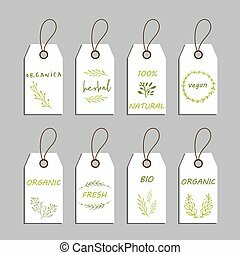 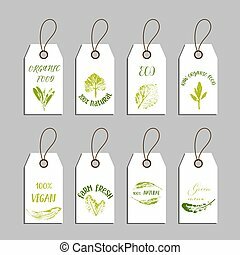 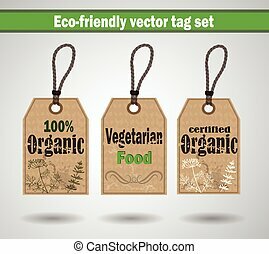 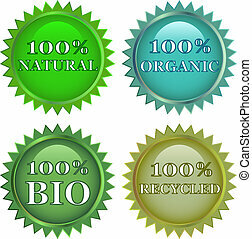 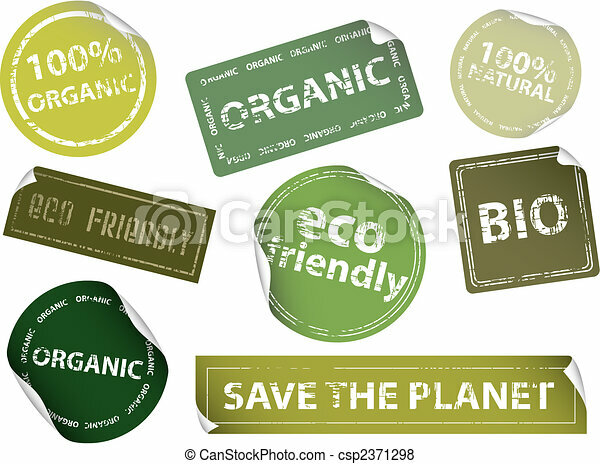 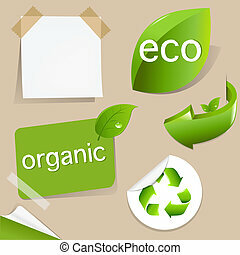 Set of eco-friendly labels. available in both jpeg and eps8 formats. 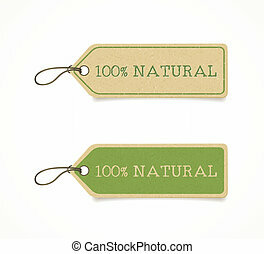 Set of eco-friendly labels. 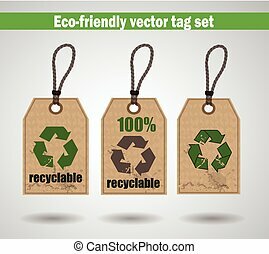 Available in both jpeg and eps8 formats. 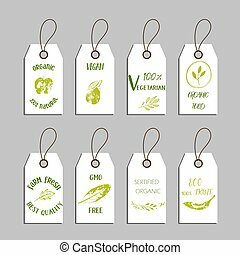 Elements collection for food market labels, ecommerce, organic products promotion, premium quality food and healthy life.